By the age of thirteen I found an outlet for that talent when given the task of writing a fairy story for my school homework. Then I found I could write short pieces that made my friends laugh, even to the extent of speaking them out loud. Writing was fun – but it was never going to provide an income! ​My subsequent interest in the theatre led me to take a more serious interest in character development and plot construction. This would then be developed further by a director and the actors. 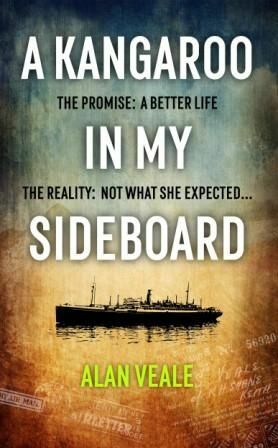 For many years I concentrated almost entirely on theatre scripts – some specifically for performance, others for writing competitions – but it was not until 2010, a year after enforced early retirement from the civil service, that I considered taking on what I felt would be my biggest challenge: to write a novel. 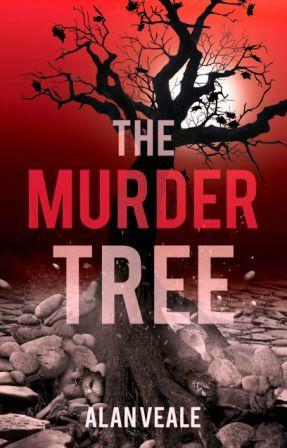 The eventual result was The Murder Tree, first published in October 2013. Please explore! 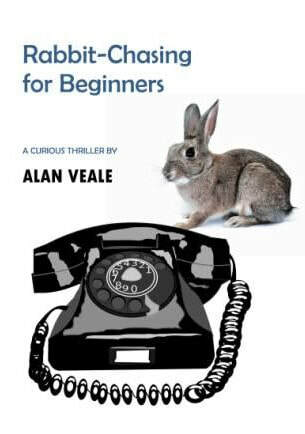 My writing style has evolved over many years, and you may be surprised with what you find. I am happy to receive feedback on any of my creations (including this website! ), or to answer questions on specific points. Or if you would simply like to be added to my mailing list, then please use any of the links below to leave your own contact details. Thank you for visiting. Copyright Alan Veale 2018. All Rights Reserved.